My mom used to make corn pancakes when I was young. She started a catering business when I was in elementary school and became very busy, very quickly. 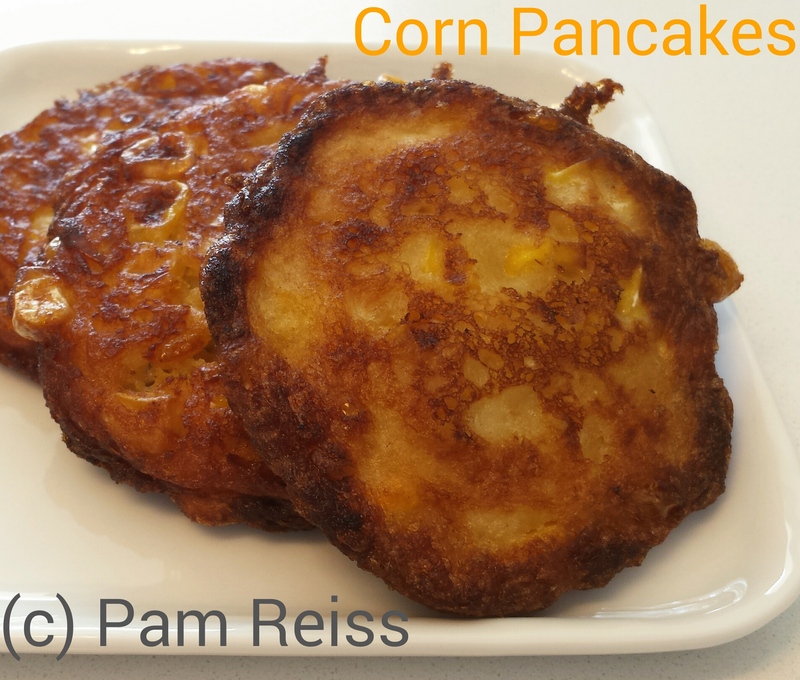 Fast recipes to make at home were a necessity and the ingredients needed for these corn cakes could be kept in the cupboard so they could be put together very quickly. I realized I hadn’t had one of her corn pancakes in years (10-15 years, probably) and had a hankering. I set out to make my own version, tweaking it a bit and adding frozen corn. If fresh corn is in season, please use it! But the beauty of this recipe is that if you keep a bag of frozen corn and a can of creamed corn on hand, they are a great side to whip up quickly in the winter when it’s so cold you don’t want to leave the house. 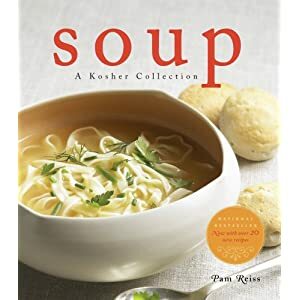 Simply mix all of the ingredients in a mixing bowl with a large spoon. Pour enough oil in the bottom of a large frying pan so you have approximately 1/4-inch of oil. Heat over medium. When the oil is hot, carefully spoon batter into the oil (depending on the size of your pan,fry 3 to 5 pancakes at one time). Let the pancake cook 2-3 minutes, until the edges start to brown and little bubbles appear on the surface of the pancakes. Gently flip over with a spatula and cook on the second side another couple of minutes, or until golden brown on the second side. Remove from the pan and drain on paper towel. Continue with the rest of the batter.